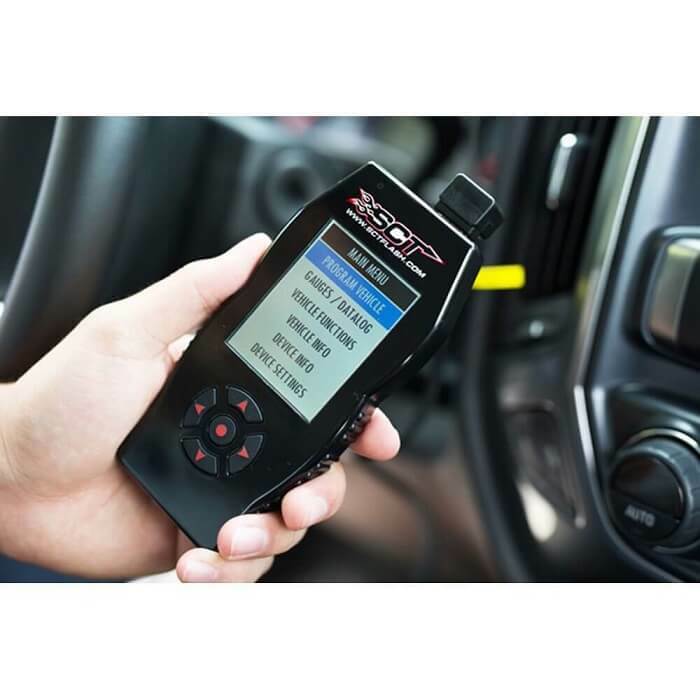 The SCT 7015 X4 Power Flash Programmer provides your 1999-2014 Ford 7.3L/6.0L/6.4L/6.7L Powerstroke with pre-loaded, proven power! 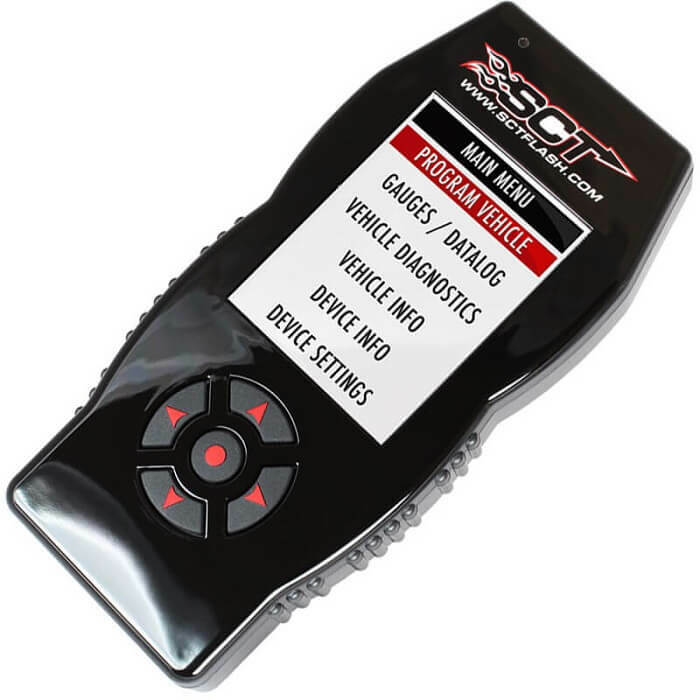 From the factory, your vehicles computer is calibrated for the masses, designed with the average driver in mind, not the performance enthusiast. This not only leaves valuable horsepower & torque hidden inside your vehicle, but it also makes for a mediocre driving experience. 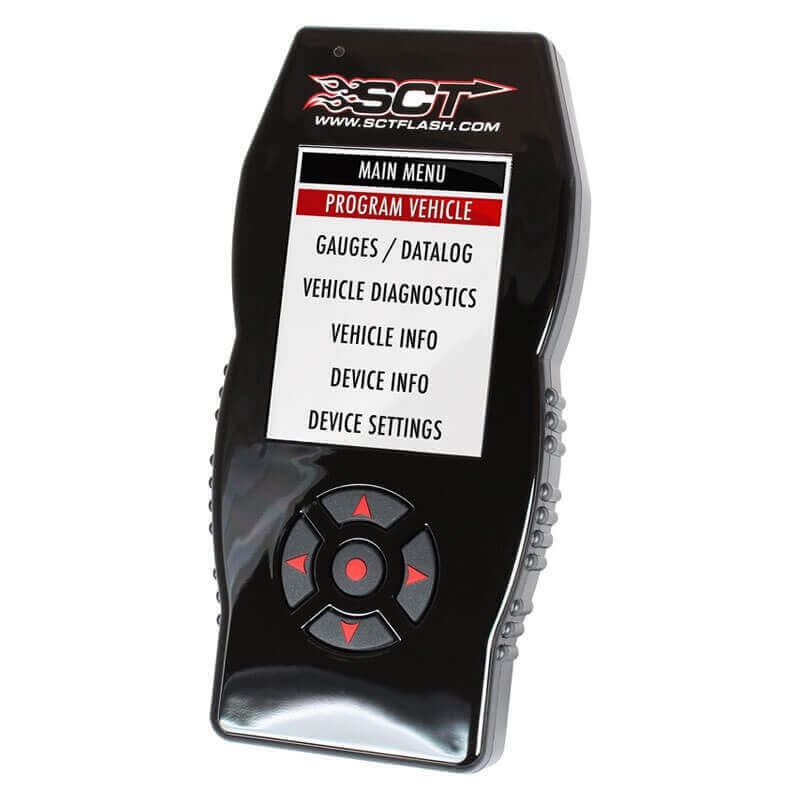 The SCT X4 Power Flash unlocks your vehicle's hidden performance by optimized your vehicle's computer for maximum horsepower, torque, increased throttle response, firmer shifts and even increased fuel mileage! Built-In Wifi For Easy Updates:Built-in WIFI connectivity attaches to your local wireless network for easy device updates. 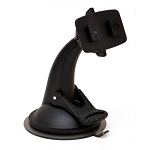 Full Color LCD Display:Full color LCD screen with auto dim feature and user adjustable portrait/landscape modes. 1999-2003 7.3 Powerstroke 110hp & 200 Ft. Lbs. 2003-2006 6.0 Powerstroke 120hp & 248 Ft. Lbs. 2008-2010 6.4 Powerstroke 113hp & 141 Ft. Lbs. 2011-2012 6.7 Powerstroke 88hp & 101 Ft. Lbs.